Join the iKnowIt Community Today! Bring the excitement of interactive math games to your classroom! 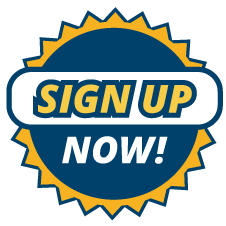 Take advantage of our free 60-day trial offer and gain access to hundreds of lessons covering popular elementary math topics. 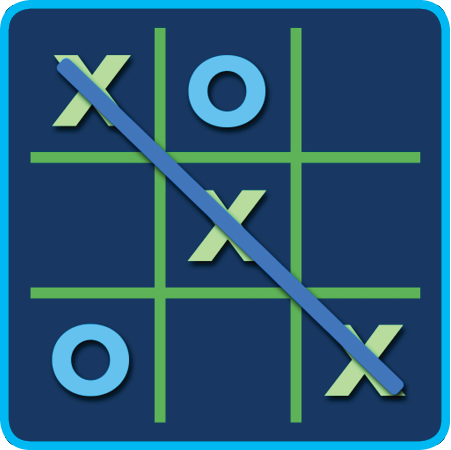 Play Tic-Tac-Toe with a Math Twist! Read our new blog post to learn how you can use the classic game, tic-tac-toe, to help your students practice basic multiplication and division skills. All you need is a few blank sheets of paper, some markers, and a pair of scissors for this math activity. Click the link below to read the article. Enter Our Free Monthly Giveaway! 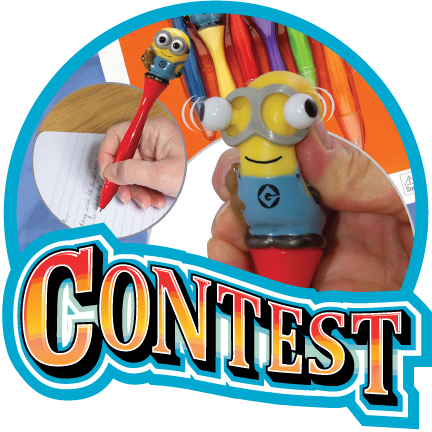 Enter our November giveaway for your chance to win a classroom set of bug eye character pens! Use these adorable pens to reward good behavior or a job well done. Our contests are always free to enter, so click the link below to put your name in the drawing. Contest ends November 30th. Did you know you can print out student login cards right from your iKnowIt account? Under the "My Students" tab, click the "Printable Student Login Cards" link to access a PDF file with all your students' user names and passwords. Hand them out to your students so they can log in quickly and easily! There's always something new to discover on iKnowIt! 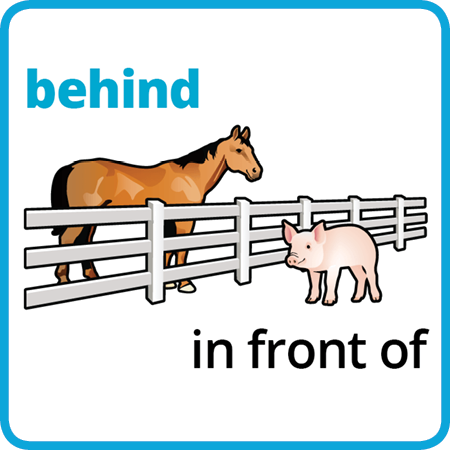 Check out our latest lessons, including Multiplying and Dividing Decimals, Exponents, Position and Location for Kindergarten, and more! Try out our new math games today! It's the season for giving thanks, and the iKnowIt team wants you to know that we're thankful for you! To all of the school administrators, teachers, and parents who use iKnowIt with their students, we want to say a huge "Thank you!" Your support means so much!